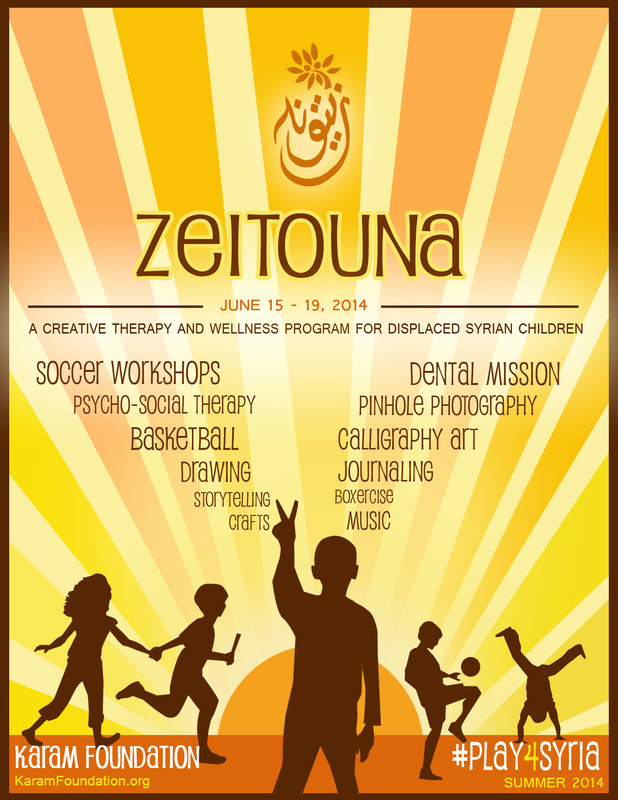 Zeitouna is a mentorship program for the children displaced by the Syrian war. The Summer 2014 program will be held June 15-19 at the Salam School in Reyhanli, Turkey, serving over 800 at-risk children who’ve been denied access to education for the past year. Molly will be involved in painting art murals on the school walls. For more information and the option to donate, click here. This entry was posted in Events on June 10, 2014 by 7548pwpadmin.